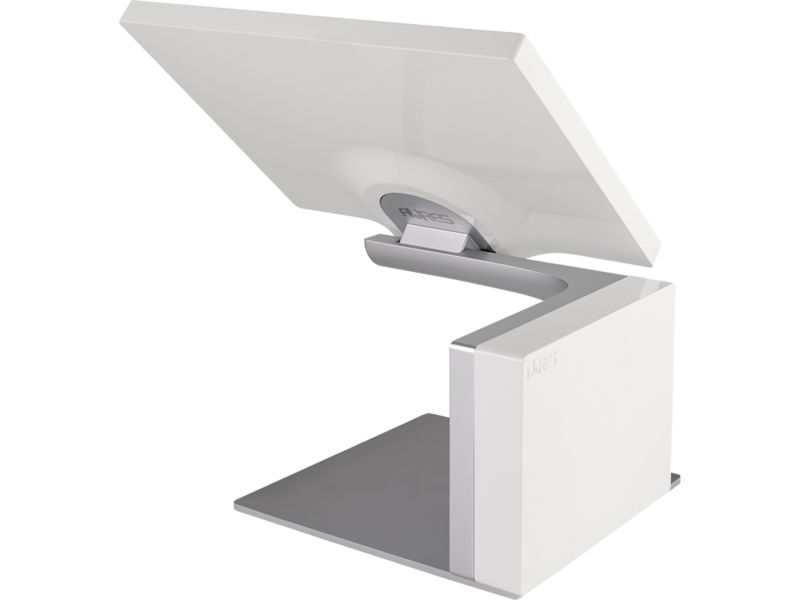 We have found the Yuno to be extremely reliable wherever it has been installed. 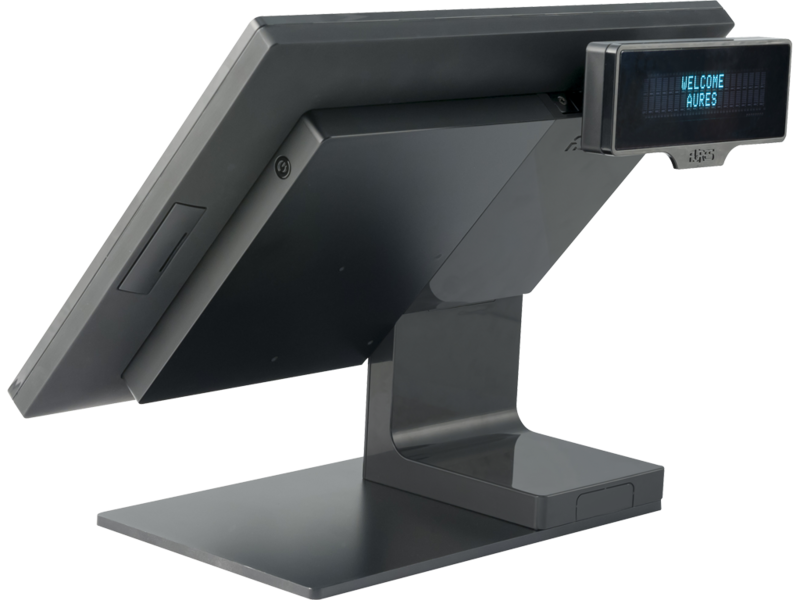 The terminal can be wall-mounted, pole-mounted or used on the stand with neat cable management. 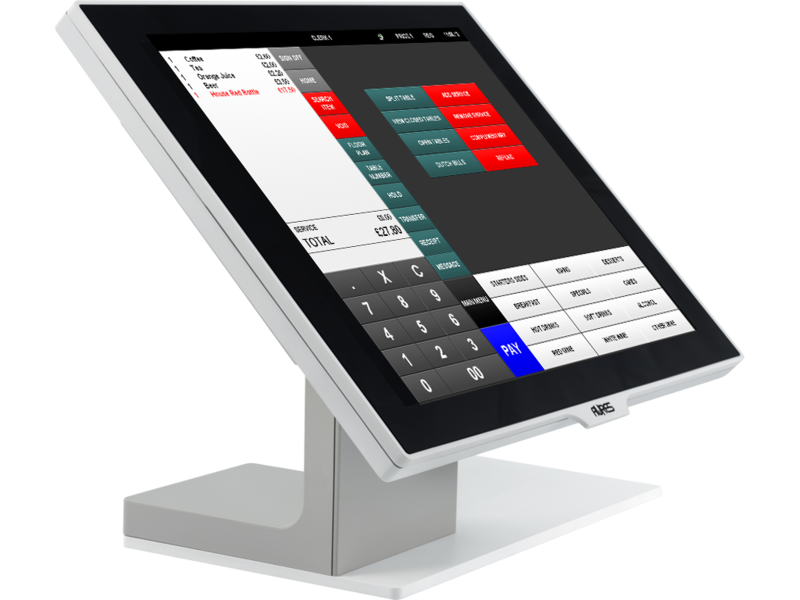 Being PC-based means there are several choices of Epos software. 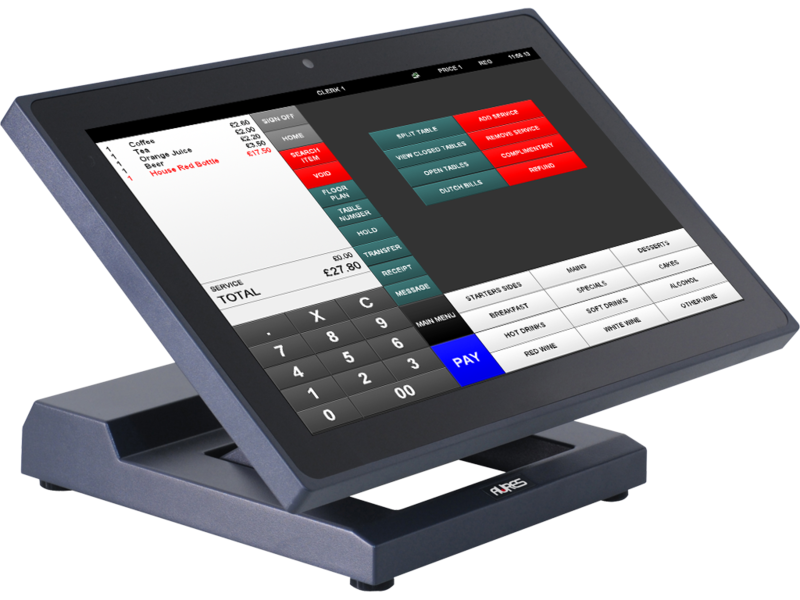 Our preferred products are TouchPoint by ICRTouch and Gpos by Fidelity. In addition we can install other applications such as TeamViewer. Sango is uniquely designed to save valuable space. This and other clever features mean this terminal stands out from the rest. 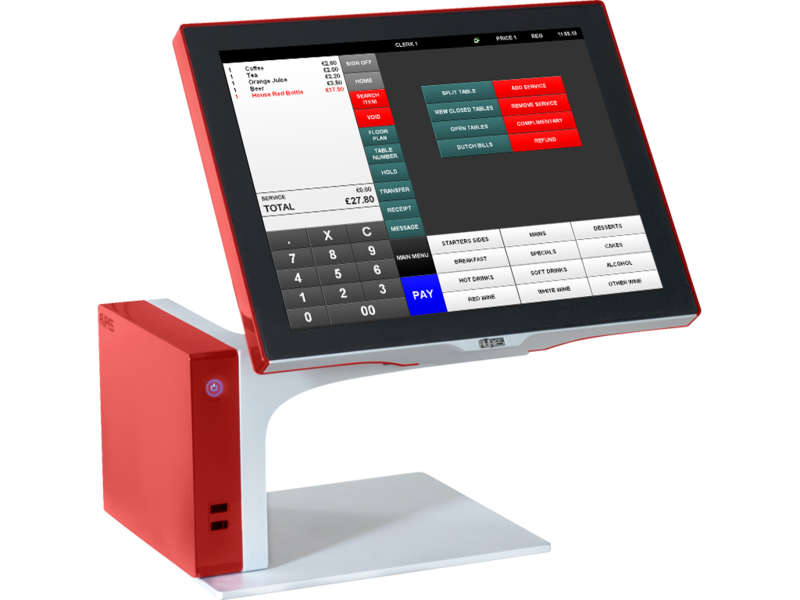 It also comes in 7 different colours to suit your business. 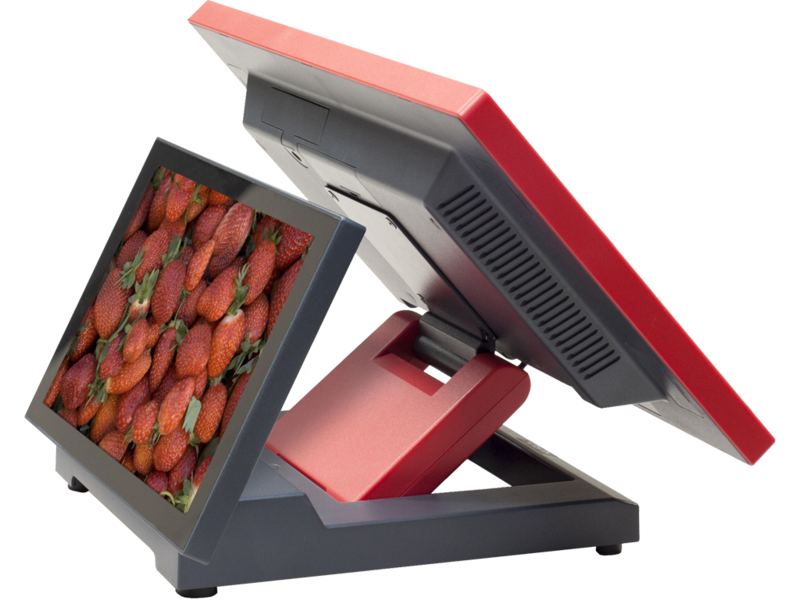 Nino combines a 14 inch 16:9 (widescreen) touchscreen with a double-hinged stand, meaning it can be adjusted to many viewing angles or heights.